HCT 2018 Will Tour the Globe! 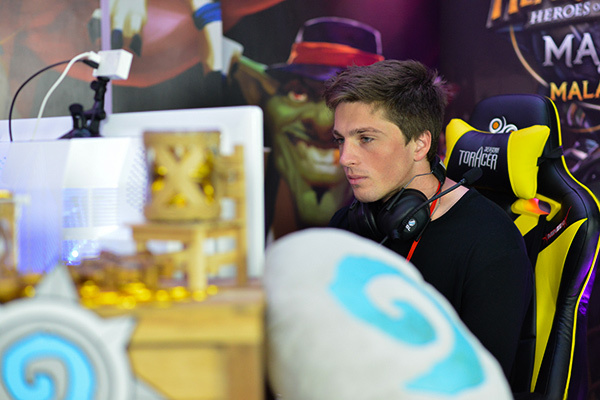 The Hearthstone Championship Tour (HCT) is going all around the world in 2018. Yes, we’re talking large-scale Hearthstone tournaments that will be landing in major cities near you this year! Tour Stops will come in a variety of formats, but they all have two things in common: competitive Hearthstone, and exotic locations! There will be two types of Tour Stops, so be sure to read announcements carefully to understand which one you’re signing up for. Grand Prix Tour Stops will require a minimum of 128 players in attendance on-site, and may be run in Swiss or double elimination formats. Participating players must cover their own travel and accommodation for Grand Prix Tour Stops. Online to Offline Tour Stops will have a minimum of four online 256-player brackets leading up to a 16-player offline playoff. Where applicable, a minimum of one online bracket will be reserved for the specific competitive sub-region (Latin America, Southeast Asia, Taiwan, et al.) that the Tour Stop is held in. Two online brackets will be dedicated to the wider competitive region the Tour Stop is held in, while the last online bracket will be a global one. Europe will not have any sub-region brackets—instead, it will have three regional brackets and one global bracket. Tournament organizers will cover travel and accommodations of players who qualify for the playoffs. Players who sign up for brackets that they are ineligible for based on their Blizzard Battle.net country of residence will be dropped from the tournament. Start planning your travel and how you’ll earn points with the Season 1 Tour Stop schedule! All Tour Stops will have their own individual announcements and signups, so be sure to keep an eye on the Hearthstone Esports official Twitter and Facebook channels. All Tour Stops will have their registration dates and information promoted on Hearthstone Esports’ social channels. *Online qualifiers begin a month before the listed event dates. 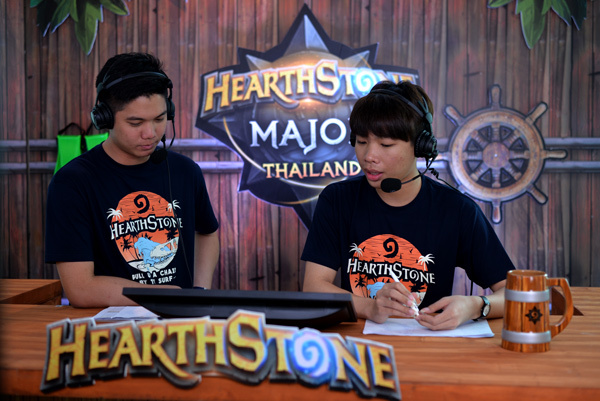 The Hearthstone team around the world cannot wait to start seeing you at local events! If you have any questions, send them our way over Twitter or Facebook with the #HCT hashtag.